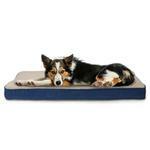 Not sure how orthopedic it is (its regular foam - not memory or special kind of material) but it definitely offers more support than flatter mats, its soft and cozy, and it fits nicely in the kennel my dog sleeps in. The cover is easily washed too. 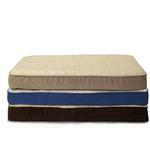 AND considering how expensive dog beds can be, this one is affordable! 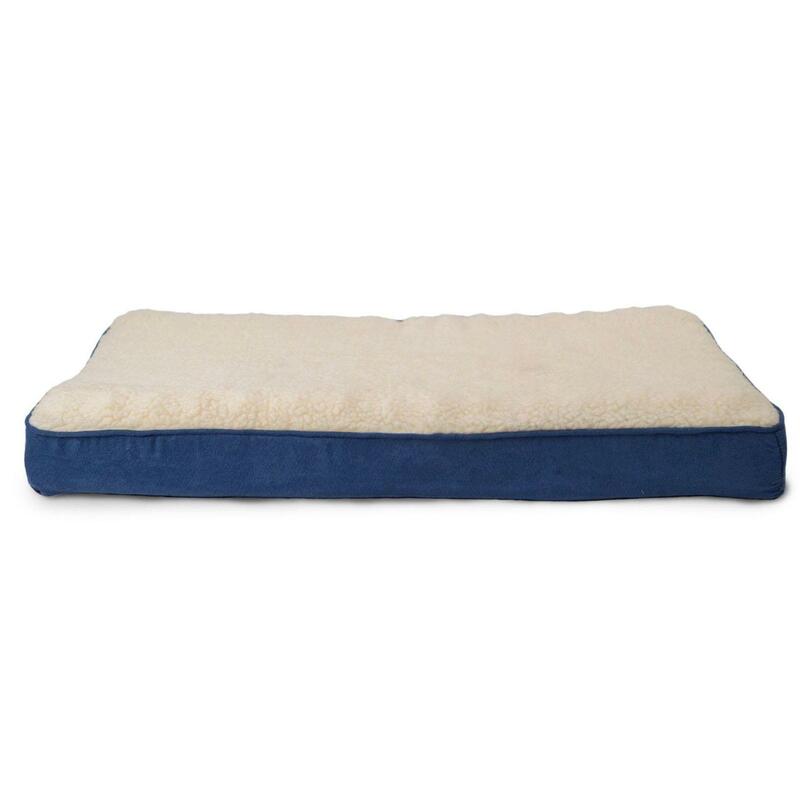 Not sure how orthopedic it is (its regular foam - not memory or special kind of material) but it definitely offers more support than flatter mats, its soft and cozy, and it fits nicely in the kennel my dog sleeps in. The cover is easily washed too. Posted On 08/23/17 by Carol R from Ellicott City, MD Yes, Carol R recommends this product! 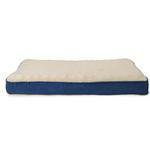 I bought this bed (small size) to put in my dog stroller. It fit perfectly and looks very comfortable.